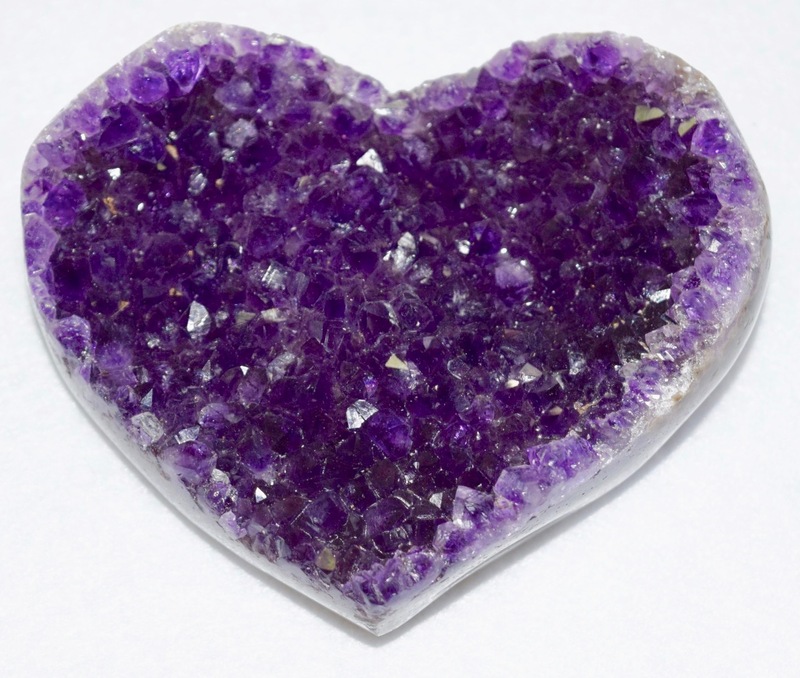 The spiritual energy of Amethyst in the form of a beautiful heart-shaped stone. 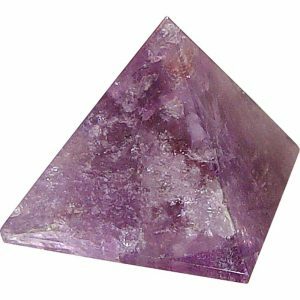 This amethyst has not been enhanced by man. 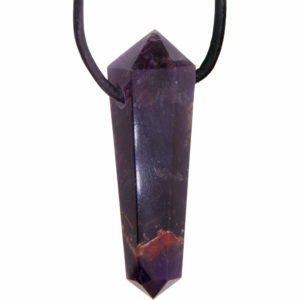 The amethyst from Uruguay is very mineral rich resulting in brilliant colors. 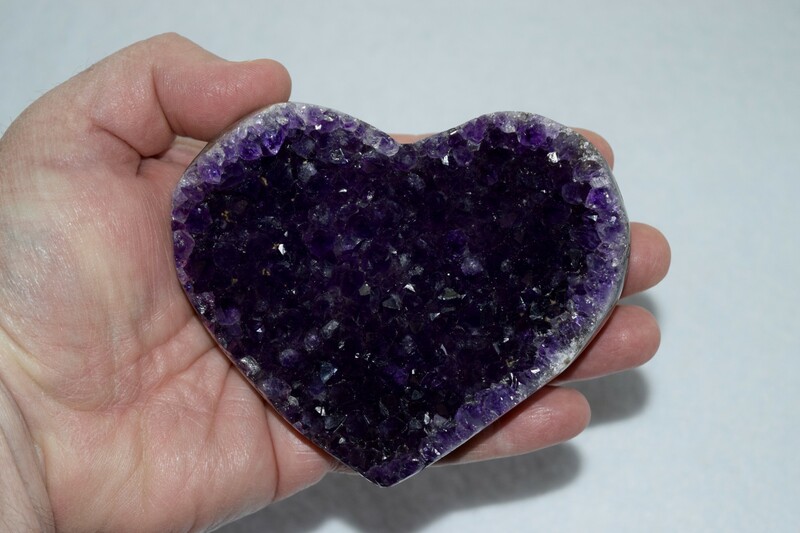 We purchased this stone heart directly from our supplier who buys directly from the mines in Uruguay. 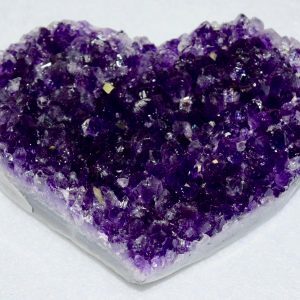 This means that very few human hands have touched this stone – it is very energetically pure. It has not been imprinted with the energy of other people. The price is for one single polished heart. 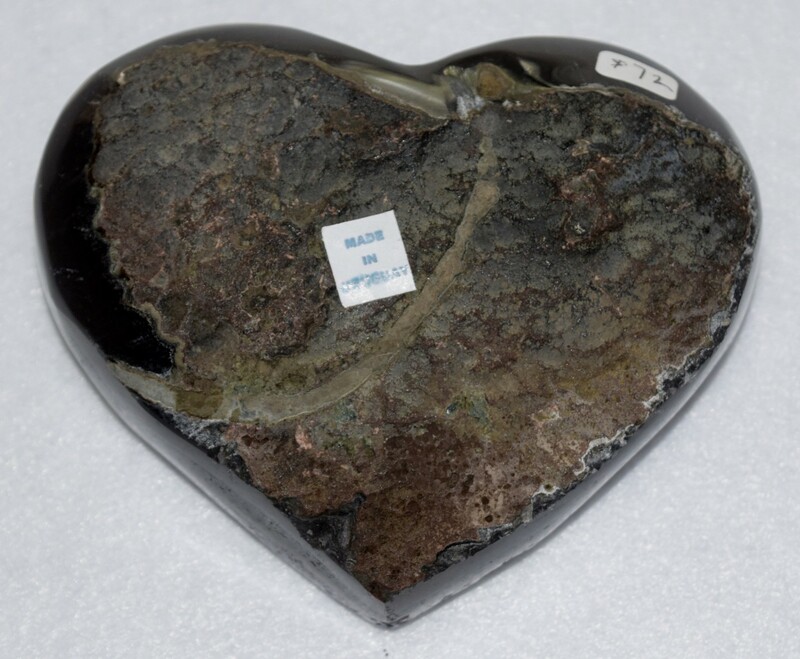 Actual heart may vary from photo. The photo cannot capture every marking or color variation in the stone. 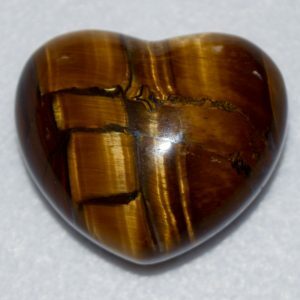 Size: approximately 4 inches in width; 3.5 inches from top to bottom (tip of the heart); 1.5 inches thick.